Apple's Ipad Pro mini Pro has just launched, offering all the benefits of the mini iPad but in a less mini size. Chief Design Officer Jony Ive explains, and we run down a history of the iPad to see how the Pro Mini Pro slots into the iPad family. 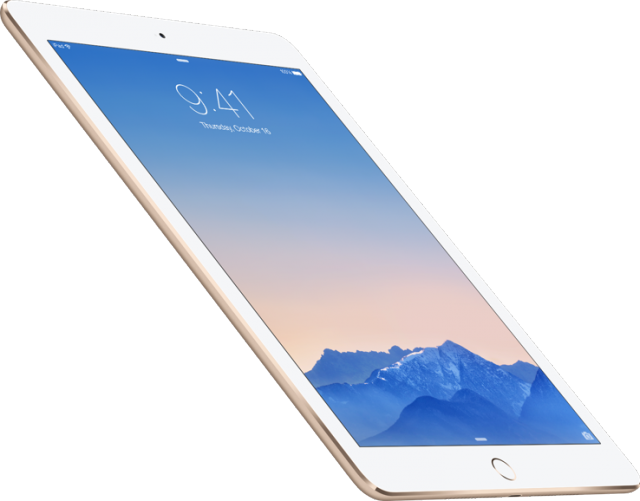 Coming just days after Apple launched the Ipad Pro 9.7, a smaller version of the super-powered iPad Pro tablet, the Cupertino company has shocked the world by revealing yet another new iPad. The iPad Pro mini Pro is a new take on the iPad mini, aimed at people who thought that the compact Apple tablet was just a wee bit too wee. Here's exclusive footage of Apple's Chief Design Officer Jony Ive discussing his thinking behind the iPad Pro mini Pro's design. And we took the time to break down the brief history of the iPad, to see how the Pro mini Pro found its place in the ever-expanding iPad family.